Join the Catalina Island Conservancy for a Halloween in the Garden spooktacular Sunday, October 30. The event takes place from 3 to 7:30 p.m. in the Wrigley Memorial & Botanic Garden. This first-ever Halloween in the Garden event will feature Farm of Fright presented by Master of Mayhem Mr. Sean and promises to be “not for the young or faint of heart.” Also featured at the event are a garden treasure hunt, costume contest and DJ dance party. There will be a host of fun, family-oriented craft and educational activities as well, all designed to help visitors become more familiar with Catalina Island’s ecology and natural landscape. Free transportation to and from the Wrigley Memorial & Botanic Garden aboard the Garibaldi Bus is courtesy of the City of Avalon. The shuttle will be making stops at the Tour Plaza, People’s Park and Bird Park to ferry part-goers to the Wrigley garden. There, guests can also enjoy music, a photo booth, and face painting sponsored by the Rotary Club. The Rotary Club will also be selling popcorn, while Avalon High School’s Interact Club will be on hand selling a variety of delicious baked goods. 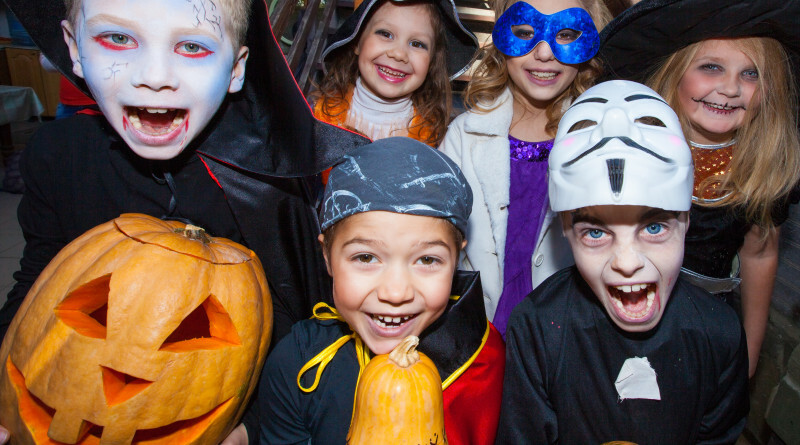 Scheduled activities include bat talks at 4 and 6 p.m., owl pellet dissection at 3:30 and 5:30 p.m., a costume contest with prizes at 6:30 p.m. and the Scary Trail hike from 5 to 7 p.m. Conservancy staff will demonstrate bat audio detection following the costume contest. Halloween in the Garden is free to the first 300 island residents and all children ages 5 and younger. Non-residents and residents who don’t arrive in time to enter for free will pay $7 for adults and $5 for children, seniors and students with identification. Visit catalinaconservancy.org for more information on the Catalina Island Conservancy.